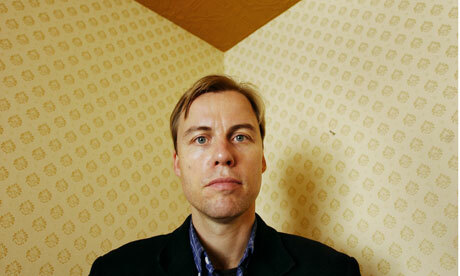 German Gregor Schneider is an award-winning artist who deals largely with chillingly constructed rooms. He had a rather fractured art education, studying at various German Art Academies, among them the Art Academy of Dusseldorf and the University of Fine Arts Hamburg. Despite his short-lived stays at these Academies, Schneider was something of a teenage prodigy with a precocious talent, and he held his first solo exhibition at the age of 16, in the same year his father died. His rooms have often been described as “nightmarish” with commentators suggesting the death of his father just before his career took off, transformed his artistic oeuvre completely. Schneider is a rare type of contemporary artist in that he doesn’t really stray from his chosen medium – constructed rooms. He works predominantly with rooms in various museums and galleries, affirming that a room is a three-dimensional sculpture, a piece of art that spectators and observers can pass through. Rather than building a room from scratch, Schneider tends to take over existing rooms before dismantling and reconstructing them. The scenarios he sets up are often disturbing and reflect on our worst fears, nightmares, as well as mankind’s most cruelest moments. 2007’s White Torture was intended to be an artistic reconstruction of the hellish Guantanamo. 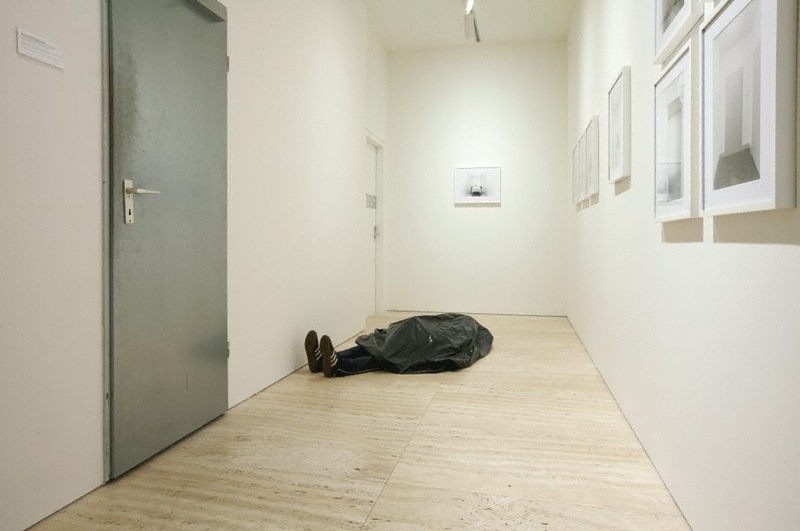 In 2001, Gregor Schneider scooped the Golden Lion award at the Venice Biennale for a solo exhibition, Totes Haus u r Venedig 2001. This exhibition contained 24 separate rooms which had to be transported to their destination via ship, and which altogether weighed 150 tons. In 2005, Schneider was commissioned to create a CUBE VENICE 2005 sculpture, but his submission was rejected because it was overtly political. It consequently attracted widespread media attention. One of his most recent room constructions was a 14 metre-high sculpted called ‘END.’ This sculpture is planted at the front of the Abteiberg museum in Monchengladbach, and is viewable by the general public. Eerily, there is a release form at the entrance that visitors have to sign to show that they understand they are entering of their own accord. The interior has been described as containing “totally dark rooms which may caused physical and/or mental impairment.” There are sections in END which swamp the visitor in total darkness, thus causing them to lose all sense of time and space.